• Can be used in animal troughs and bird baths, containerized water gardens, privately-owned ponds, unused swimming pools, ornamental fountains and any other water-holding container. 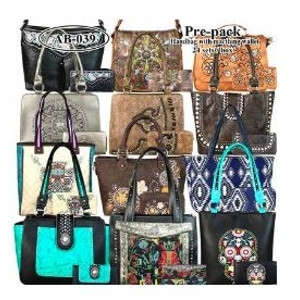 Stylish and functional which is just what we need for purses! Pick up your favorite style today. Comes with a matching wallet. 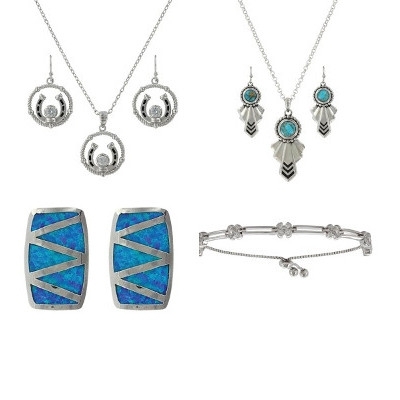 Montana Silversmith defines Western elegance with stunning one-of-a-kind necklaces, earrings, bracelets, and rings. Each is created with unparalleled craftsmanship and the industry’s latest technology for lasting quality. 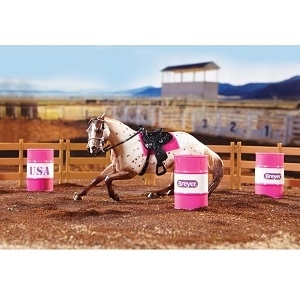 Flashy chestnut Leopard Appaloosa is the perfect barrel racer! Includes: horse, Western saddle pad, Western saddle & bridle, 3 barrels, and 6 sections of fencing. 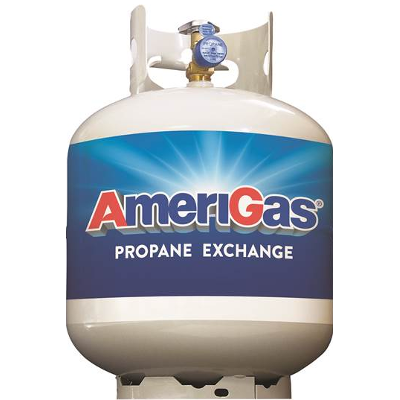 From furnaces and boilers to heat your entire home, to water heaters and stoves, propane provides exceptional comfort and efficiency. Locally produced in Marana, AZ. 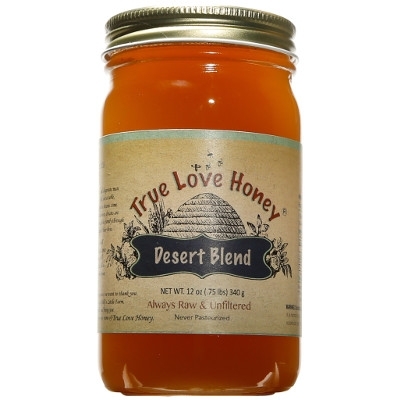 This is some of best tasting table honey there is period. Almost certainly our best seller. Sweet but not too sweet, with a hint of fruit. Usually on the dark side of the light spectrum. The girls are getting their nectar from more than one source which is indicative of the darker color, and of course that's why we call it Desert Blend. 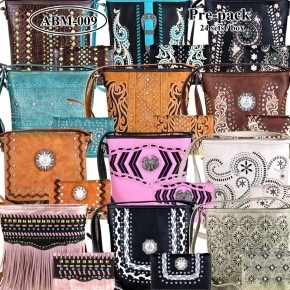 Be safe and stylish with one of our Montana West Concealed Carry Purse & Wallet combos! 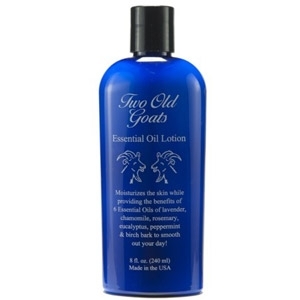 Two Old Goats’ essential lotion soothes with the power of goat’s milk and therapeutic-grade essential oils. Also contains Almond Oil and Essential Oils: Lavender, Chamomile, Rosemary, Peppermint, Eucalyptus and Birch Bark. Made in the USA. 8 oz. 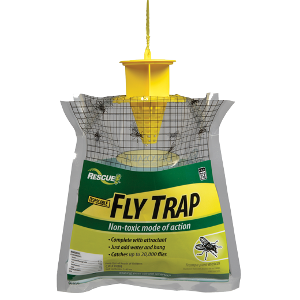 The RESCUE!® Disposable Fly Trap gets rid of common nuisance or filth flies -- hundreds of the most prevalent species including house flies, false stable flies, blow flies, blue and green bottle flies, flesh flies, face flies and many others. 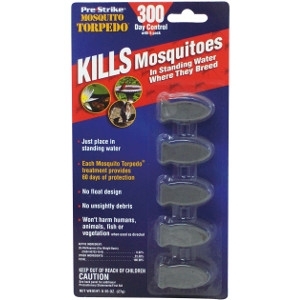 Inside the RESCUE!® Disposable Fly Trap keeps flies away from you with a bait they find irresistible. This attractant is comprised of food and feed ingredients, and other food flavorings generally recognized as safe. The attractant dissolves and activates when water is added to the bag. Lured by the scent, flies enter the trap through the yellow top cap and drown in the water. Fly Season is here! 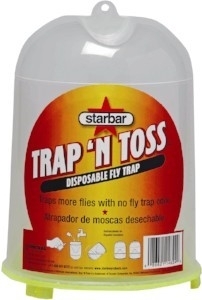 Stock up on these fly traps. Hang outside your barn, coop, or even backyard.